A delegation representing Richardson Chamber of Commerce and the Mayor's Office of International Business traveled to Asia lin September to attract foreign companies to Richardson and visit several large companies with offices in Richardson. Charlie Chen, the Chamber's Chairman of the Board, Bill Sproull, Chamber President/CEO and Mike Skelton, the Mayor's Office of International Business Director, met with four Japanese in Tokyo and two Chinese companies in Shenzhen to thank them for their investment in the community and to offer assistance with future expansion plans. 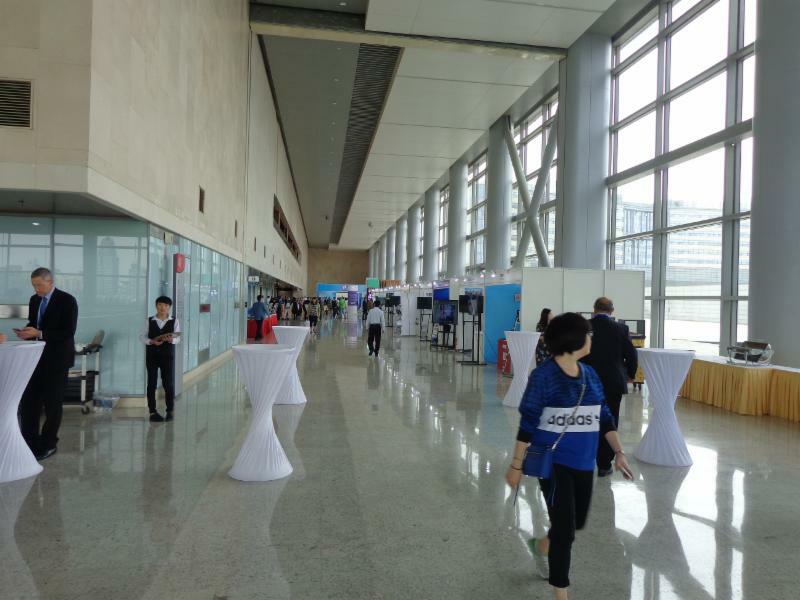 The companies they met with included: Fujitsu Network Communications, Hitachi Communication Technologies, Anritsu, Lintec, ZTE and Huawei. 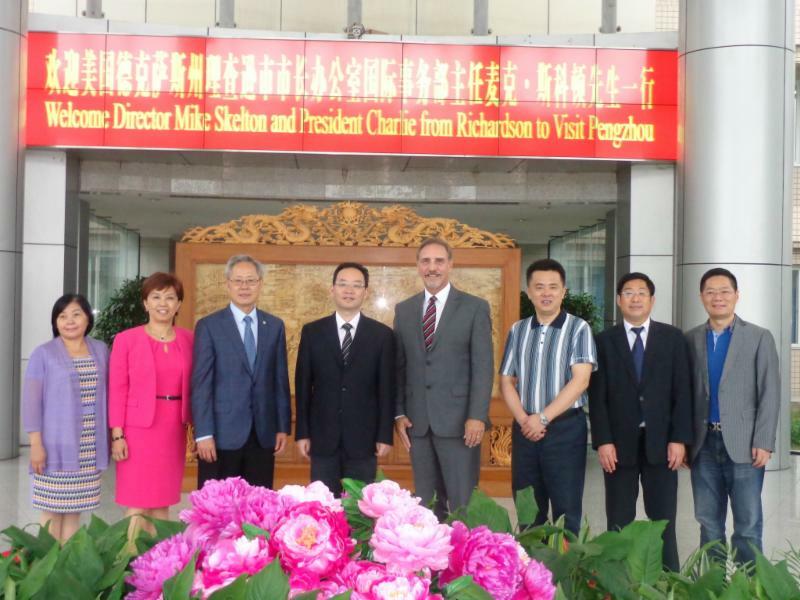 Charlie Chen, Pauline Chen and Mike Skelton fist traveled to central China to visit Richardson's two Chinese Friendly City partners, Pengzhou (Sichuan Province) and Changsha County (Hunan Province). 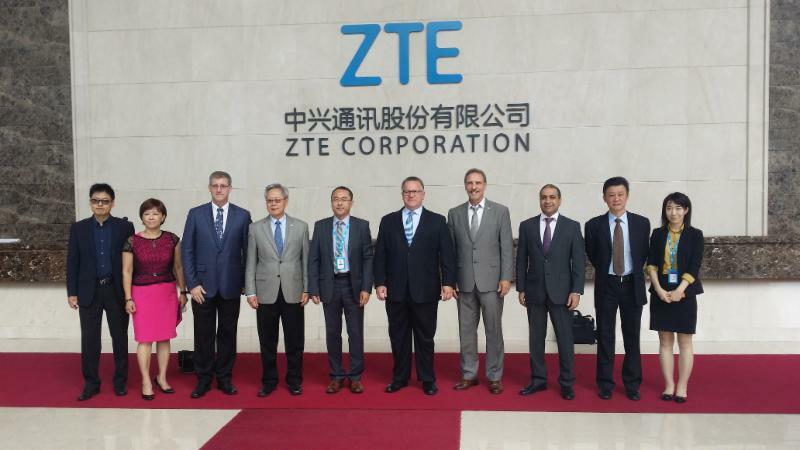 Both of the Chinese Friendly Cities had sent delegations to Richardson several times over the past three years, but this was the first time Richardson officials had traveled to visit them in China. 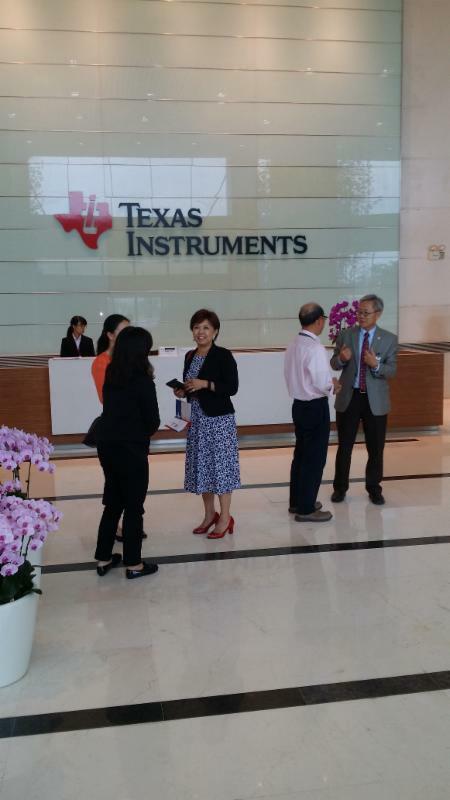 While visiting Pengzhou the delegation was also able to visit the facilities of Texas Instruments and Diodes, two Dallas area firms with operations in nearby Chengdu, China. Bill Sproull joined the delegation in Tokyo to participate in meeting executives of Japanese companies with offices in Richardson. 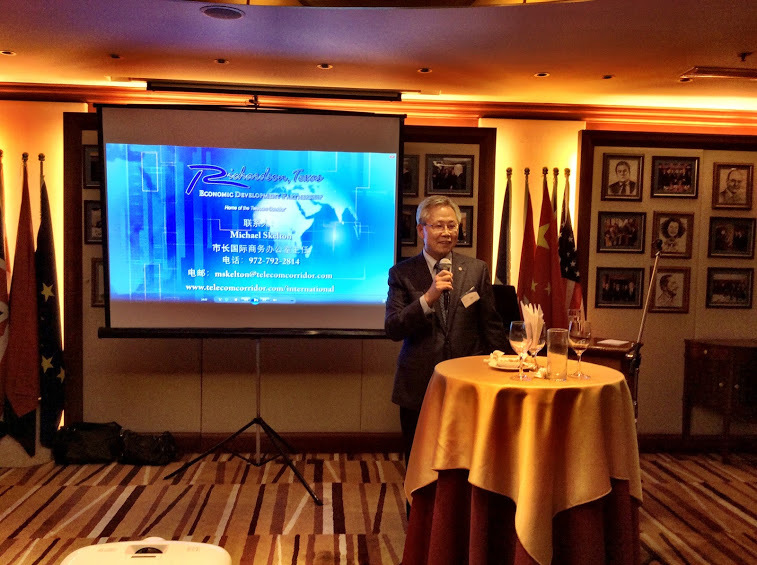 In addition, the Richardson delegates were able to conduct three "Invest in Richardson/Telecomcorridor" business receptions in Tokyo, Shenzhen and Beijing. 110 local business executives attended in total and saw videos about Richardson/Telecom Corridor presented in Japanese or Mandarin Chinese. 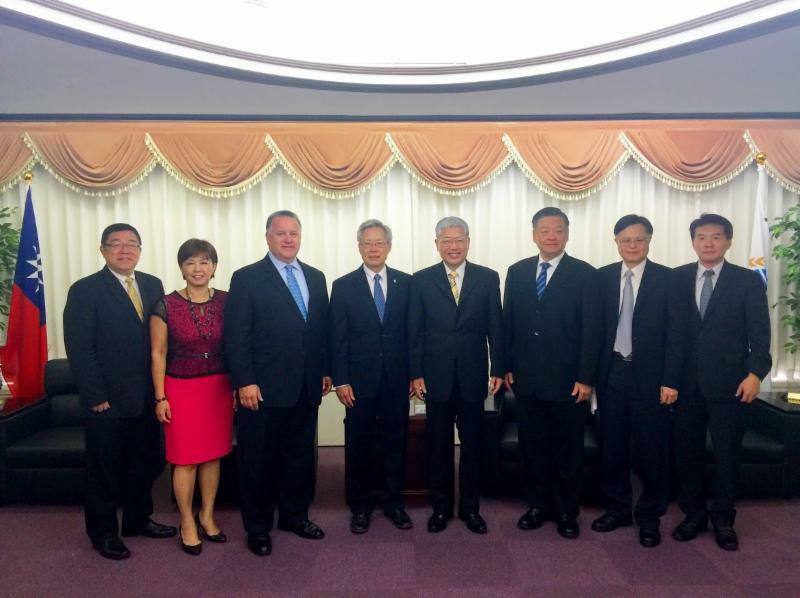 Charlie Chen and Bill Sproull continued on to Teipei, Taiwan for additional meetings.